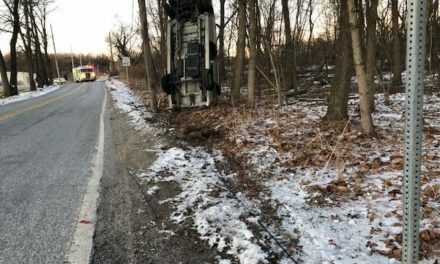 Authorities say no one was injured in this one-vehicle accident. 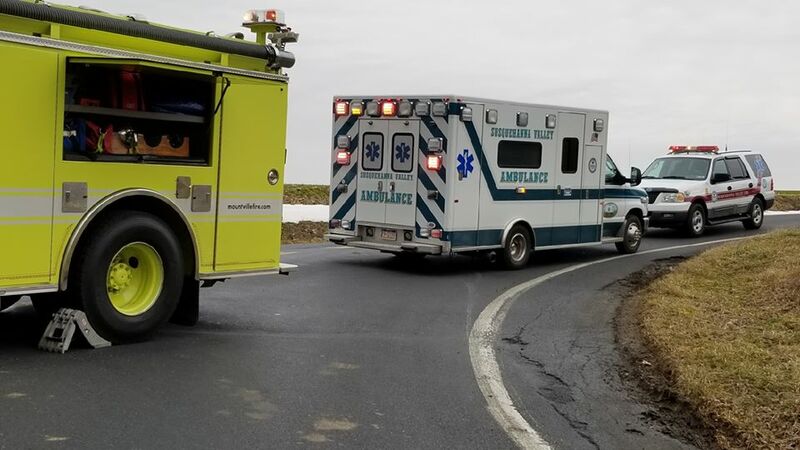 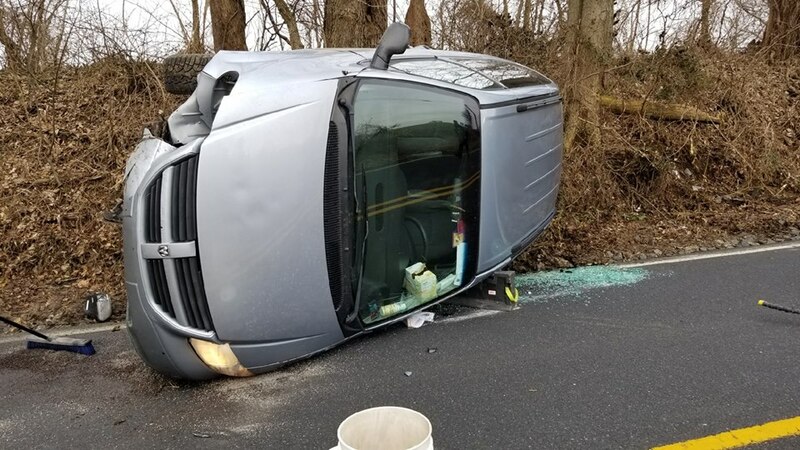 Susquehanna Valley EMS was on-scene for a single vehicle accident with rollover at the intersection of Prospect Rd & Locust Grove Rd along with Mountville Fire Company No. 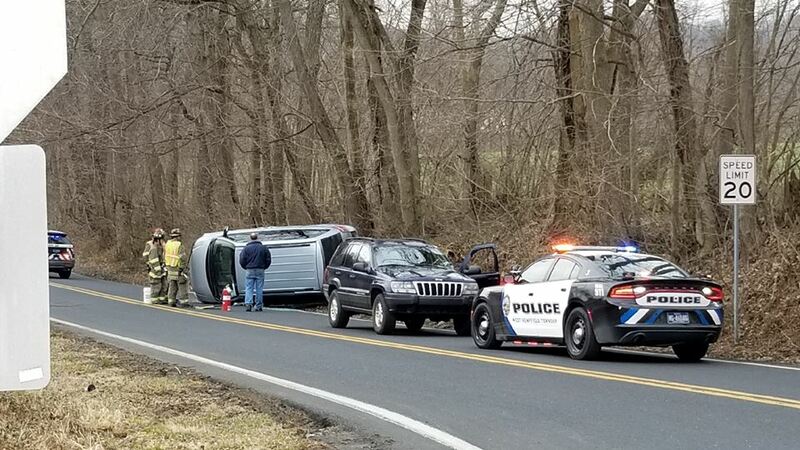 1 & West Hempfield Township Police Department. 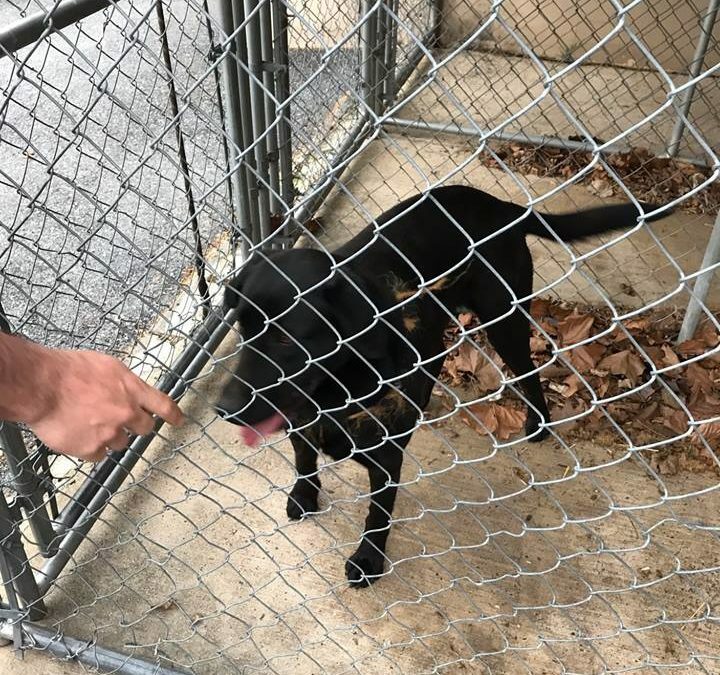 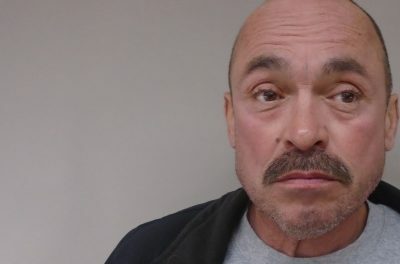 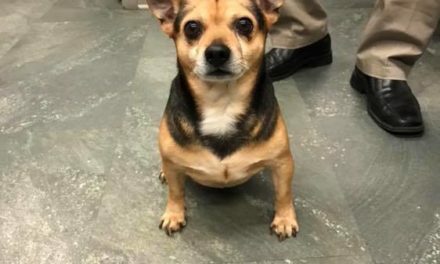 Update owner located: Can you help Columbia Borough reunite a dog with its owner?